Dynomed - The Complete CPAP Management Solution. Discover the power of amazing sleep. 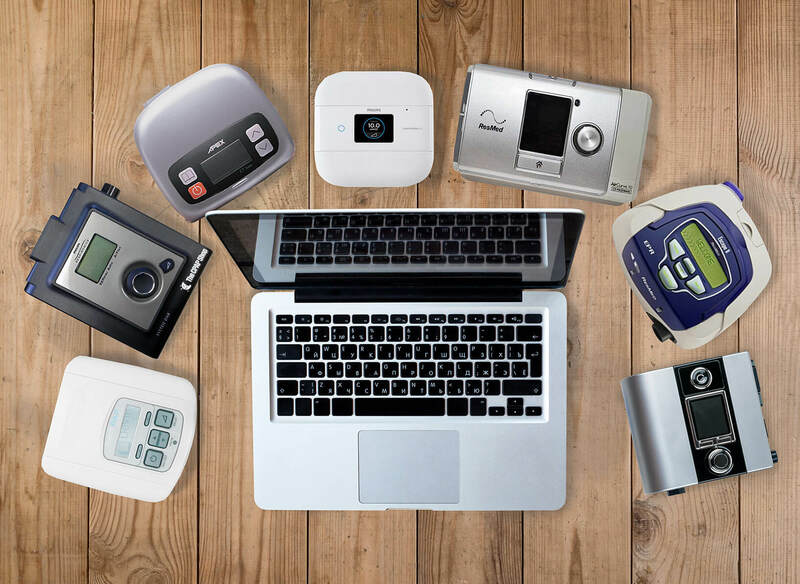 The Complete CPAP Management Solution. Intelligent digital health for patients, clinicians and equipment suppliers. We help you to become an expert in self-care by giving you the tools to succeed at CPAP therapy. We’re not interested in which CPAP device is being used. We’re interested in the best possbile outcomes. Supported insights for people with CPAPs to help daily decisions. Designed to improve outcomes and compliance of people who use a CPAP device. Evidence-based science for CPAP management. Dynomed improve the outcomes and compliance of people undergoing CPAP therapy. Interested in quality sleep and a happy, healthier life? If you’re interested in how our Aurora platform can help you and want to hear all about our upcoming developments. ©2019 Dynomed · All Rights Reserved. Website by Think Websites.